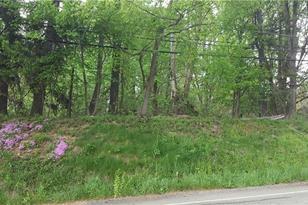 Desirable Land located in Franklin Regional School District. 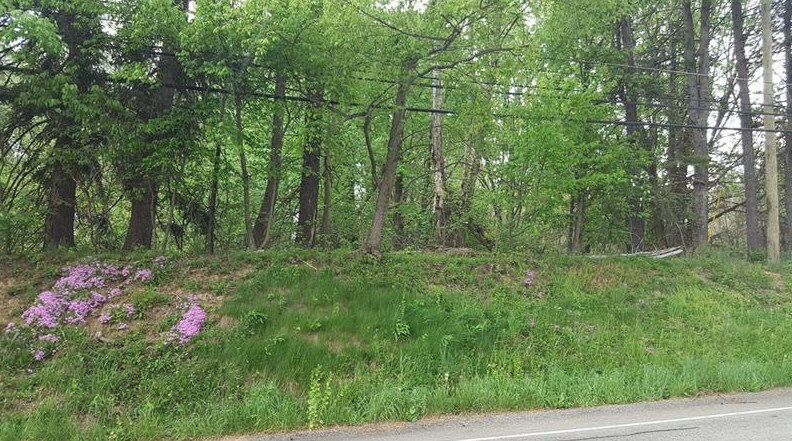 4+ Acres. 2 Parcels (Tax ID 49-16-16-0-048 & 25-01-16-0-001) being sold together on 1 Deed. 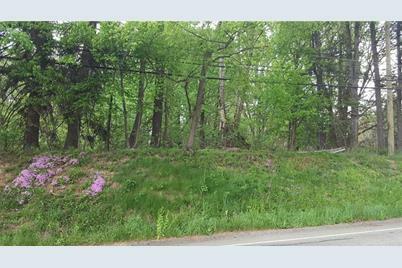 Level Wooded Slightly Sloping Lot. Ready to Develop. Driving Directions: RT22 to Pittsburgh Street (Old William Penn Highway) Land on Left OR RT Old 66 o Pittsburgh Street Land on . 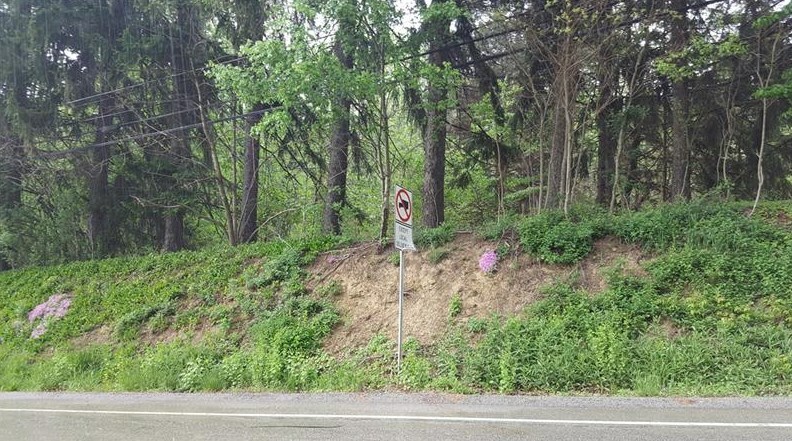 Old William Penn Hwy Aka Pittsburgh Street, Murrysville, PA 15626 (MLS# 1337306) is a Residential Lots property with a lot size of 4.0000 acres. 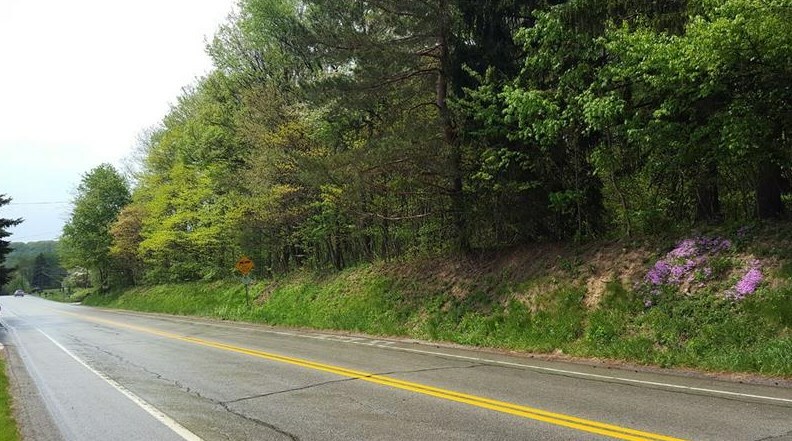 Old William Penn Hwy Aka Pittsburgh Street is currently listed for $199,900 and was received on May 13, 2018. 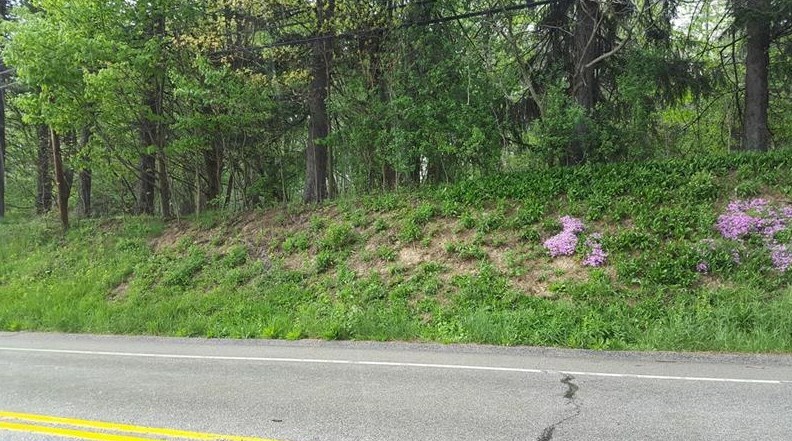 This property is listed by Jennifer Martinelli from our East Regional Office.Want to learn more about Old William Penn Hwy Aka Pittsburgh Street? 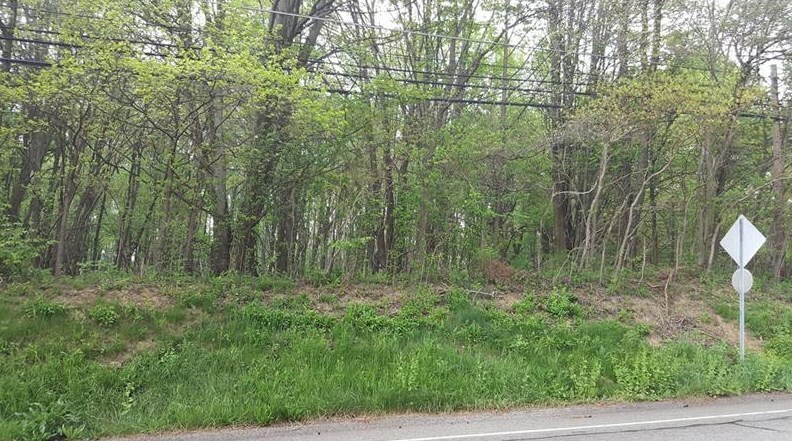 Do you have questions about finding other Residential Lots real estate for sale in Murrysville? 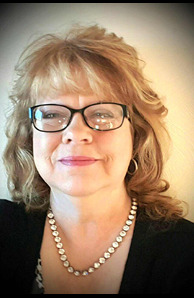 You can browse all Murrysville real estate or contact a Coldwell Banker agent to request more information.